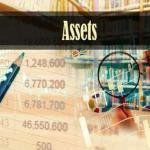 distribution of assets and debt | All Family Law Group, P.A. 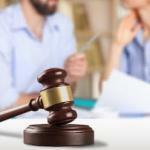 Can Assets Be Distributed Before a Divorce Is Final? 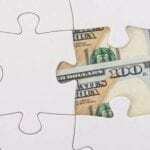 Retirement Social Security Retirement Benefits in Divorce? What Happens when a Divorcing Couple Owns a Business? 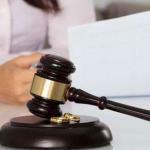 What Factors does a Court Consider when Awarding Florida Alimony?